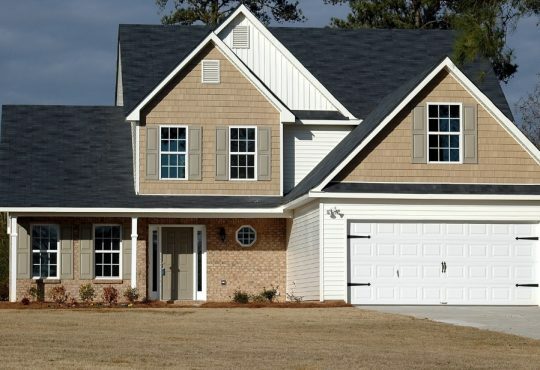 Getting a new roof installed on your home is usually a neccessity rather than an aesthetic or functional choice. 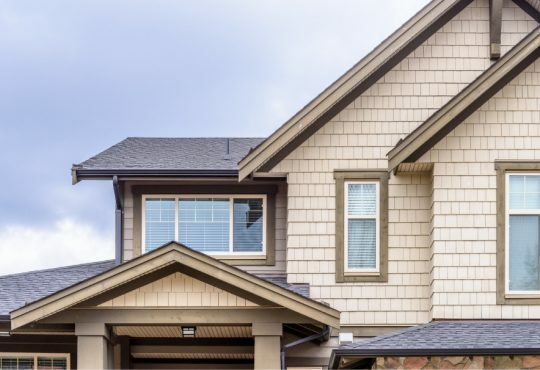 When the roofing on your home starts to fail it can cause damages to other parts of the home so usually when a roof replacement in Dearborn Michigan needs to be done, it needs to be done quickly. Although getting a new roof installed in Dearborn Michigan isn’t an glamorous home improvement project, there are some things that you can do to make improvements to the home. 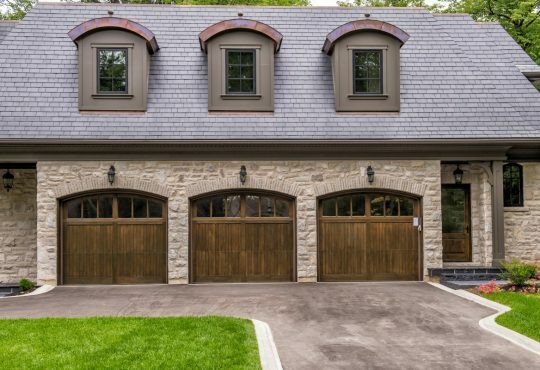 And when you get a new roof installed, it’s the perfect time to implement these upgrades. 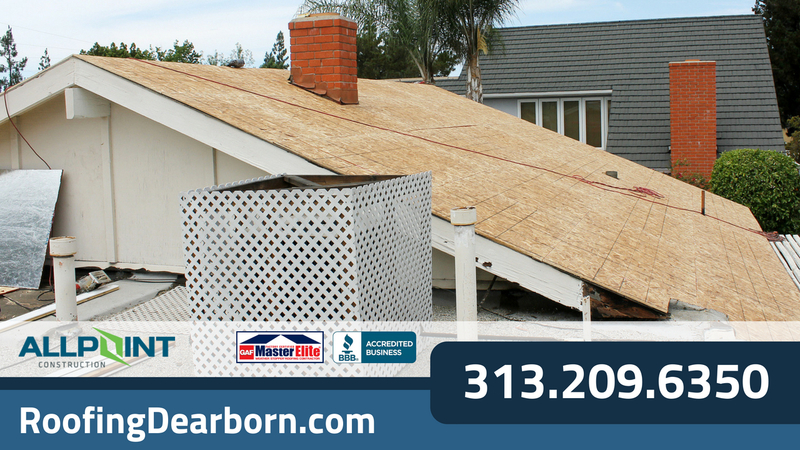 Most roofs in Dearborn Michigan have asphalt shingles or composite shingles installed. This type of roofing can last from 15 to 35 years without any problems and is one of the most economical roofing choices available today. When you have this type of roofing installed there are many upgrades that you can choose for your home’s roof which can make it better. Some of these choices will add value, energy efficiency, and appearance. Some will also help to make the roof last longer. The additional costs of these upgrades can be discussed with your roofing contractor in Dearborn Michigan before the project begins to help you determine if they are a good fit for your roofing budget. 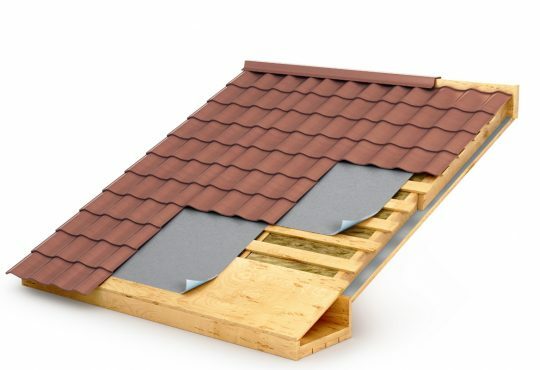 The basic roofing materials such as shingles are important and one of the biggest components of the roof. However, there are many other components of the roof that should not be overlooked. Many of these additional components are things like roof boots for plumbing pipes, chimney seals, skylight seals, and more. Installing a great roofing material and skipping out on these items can mean a roof leak in your future. In Dearborn Michigan there is a threat that your roof may develop an ice dam. When an ice dam occurs on the home it can damage the roof decking and exterior walls and ceilings of your home. During the roof installation it is very easy to have the ice dam protection installed. Once a roof is in place, installing ice dam protection can be costly as part of the roof will need to be removed and replaced. During a new roof installation in Dearborn Michigan is the best time to install roof ice dam protection. Keeping your roof well ventilated can help it last for a long time. Most homes today are built with adequate ventilation installed. However, there may be options that are available to help with ventilation which may include installed vent fans and automatic vents for the roof. There are several methods of installing a new roof on your home. 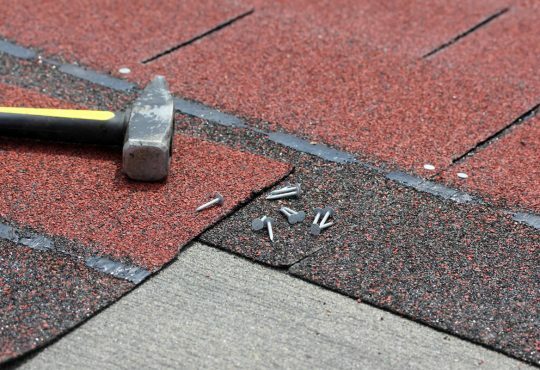 The first method is called re-roofing and it’s done by leaving the old roofing material in place and installing a new layer of shingles on top of the old roof. This can cut out a lot of labor and debris removal costs which can drive down the cost of the overall project. 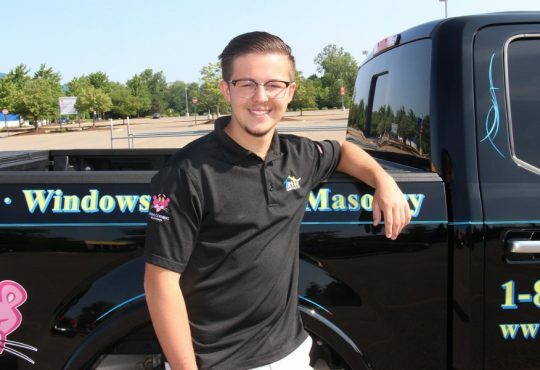 The second method is called a tear off installation in which the old roofing materials are removed from the home. Once the old shingles are removed the roof decking is inspected for problems and repaired. Removing the old roof is always the better option but it is more expensive in most cases. Want to increase the energy efficiency of your home? Consider upgrading the roofing shingles to a more energy efficient material. You can even choose a color that can be more energy efficient as well. Other options that can increase energy efficiency in your home is by added attic insulation and upgrading the under-layment of the roofing materials. Many of these upgrades can pay off later and are not that expensive initially. 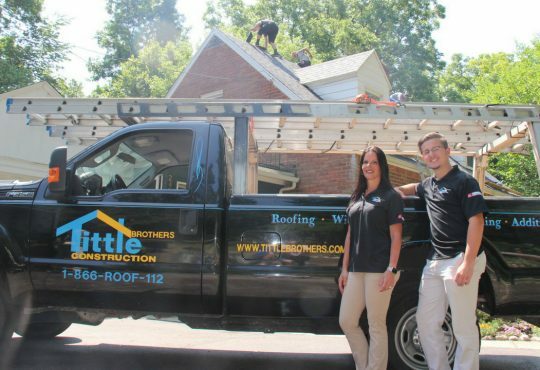 Talk with a reputable roofing contractor in Dearborn Michigan about the costs and get an estimate for these roof upgrades. 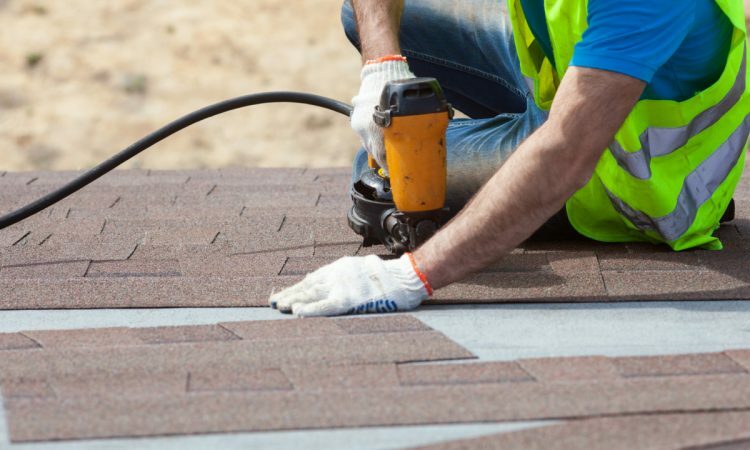 Roofing Dearborn is a fully qualified roofing contractor that offers all these upgrades and free, no obligation consultations on roof projects in Dearborn Michigan. Call today at 313-209-6350 for more details.